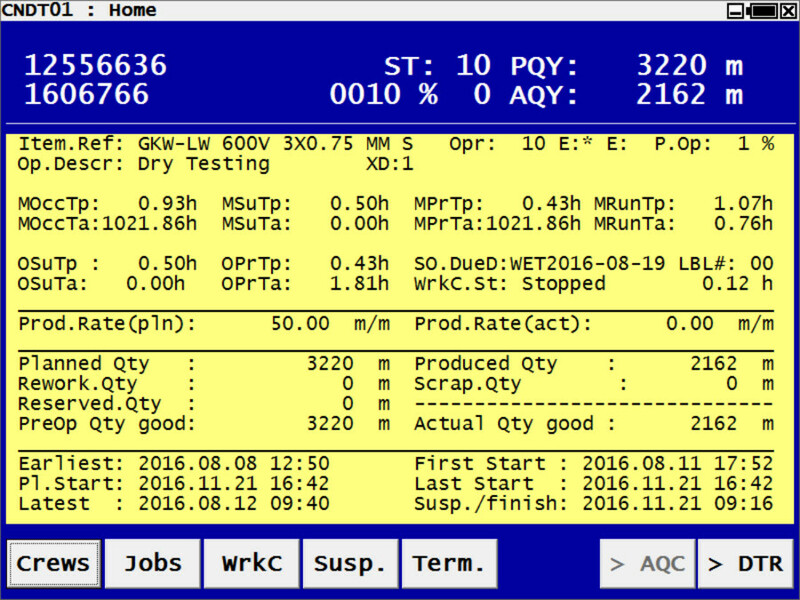 DIAMES end users will control DIAMES Shop Floor Tool applications on PCs, smart phones or tablets. These devices are linked with the DIAMES server via LAN, WLAN or an Internet connection, depending on the environment and task. The DIAMES-CPC is a Windows based front-end tool for machine or workcenter operators. It enables an operator to sign-on when he starts to work and sign-off when he goes home or moves to another work station. 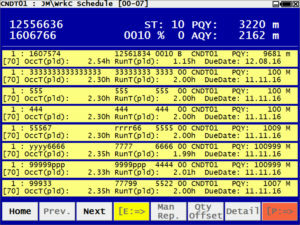 With DIAMES-CPC an operator selects and starts a planned shop order operation that has been designated for his workplace. 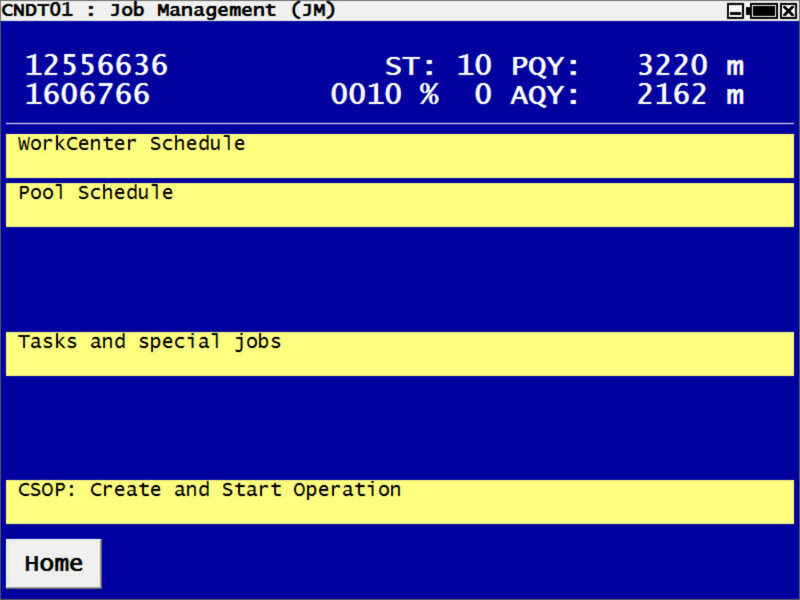 He selects and start downtime reasons, when there is a stoppage. When the production job is finished or must be suspended because of other urgent work, the operator indicates the termination or suspension on DIAMES-CPC. 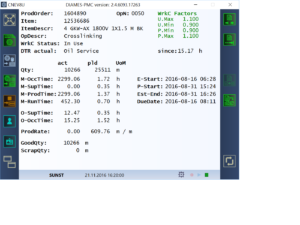 Produced quantities are automatically measured and reported to the DIAMES server by the Machine Interface component. 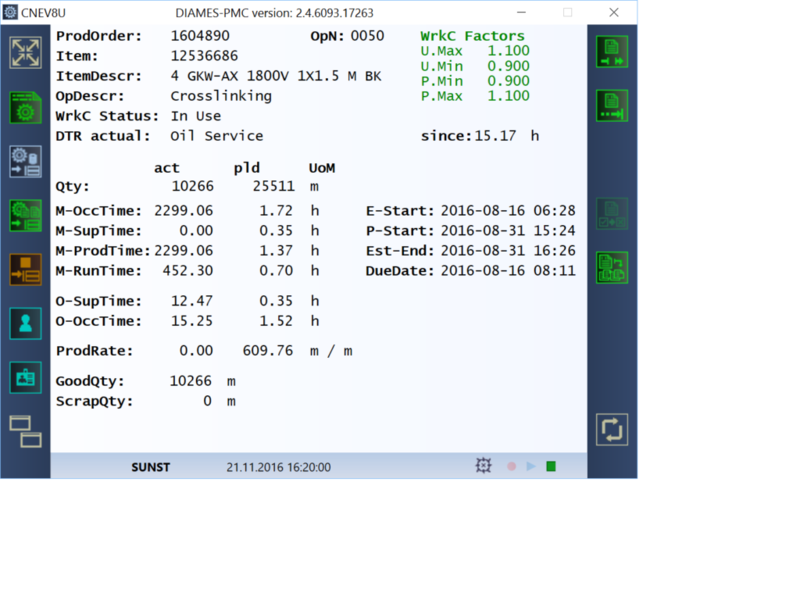 The DIAMES server automatically records all time aspects based on the recognized machine and operator status. 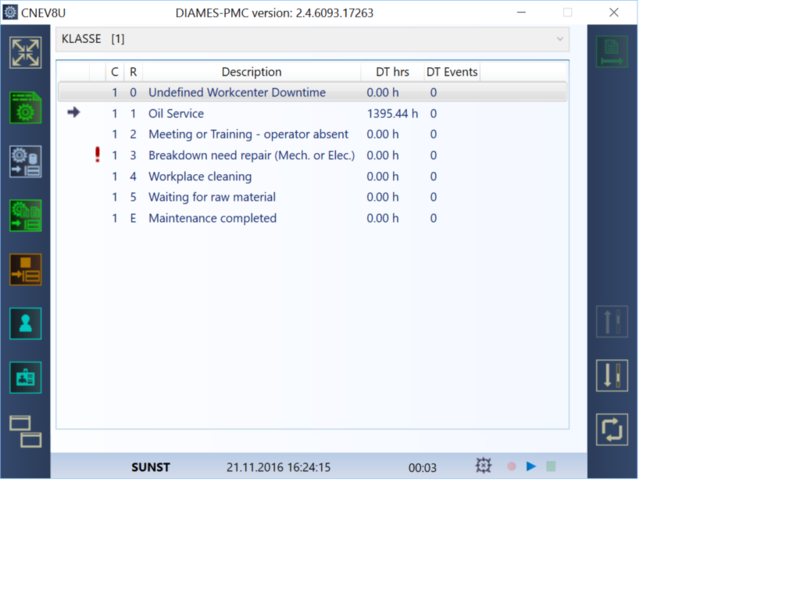 The DIAMES-MEM is a MS-Windows-based tool, which provides DIAMES office users real time information about the production activities of all production resources on the shop floor. Any issues or recognized exceptions that arise will be seen immediately. In the background the DIAMES server will alert responsible team members about these conditions in order to get these issues fixed quickly. 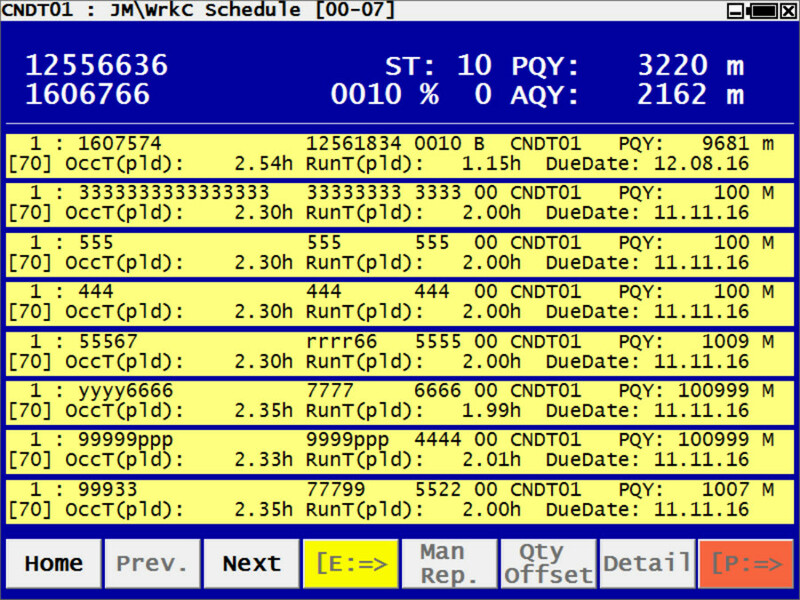 The DIAMES-MEM is fully customizable to satisfy different individual information requests accordingly. Users can see the metrics pertaining to their company and their own task within the organization. The main benefit of using DIAMES-MEM is a significant increase in efficiency and productivity, along with shorter order throughput times without having to continuously go to the shop floor. 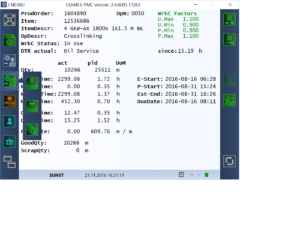 The DIAMES Log-Event Viewer is a MS-Windows-based application that allows users to have instant access to detailed information about registered production events. Any activity recorded by the DIAMES server will be present in the Log-Event Viewer, so users can customize the criteria to show activity during a certain timeframe, a certain event and customize the way the data is presented. The DIAMES Shop Floor Manager allows users to look at the big picture when it comes to day-to-day business operations. Like the other MES solutions, the Shop Floor Manager consolidates the data users need to access and can be customized into a single or multiple reports. The Shop Floor Manager provides a general overview of the production floor, and can be broken down into individual departments or schedules to pinpoint any potential problems or identify positive results. 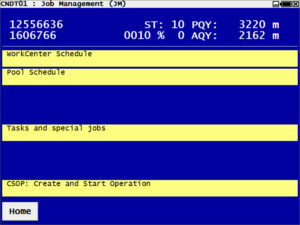 The DIAMES Human Resource Manager gives users the ability to easily navigate and manage personnel. 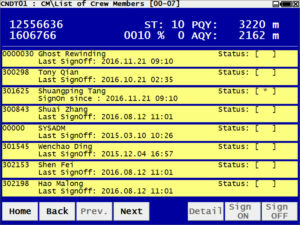 With the MES software, users can search for a particular person, an entire crew or an entire department. In just a few quick clicks, companies can add or delete members in the database, move them to other departments, view the current status of members and much more. 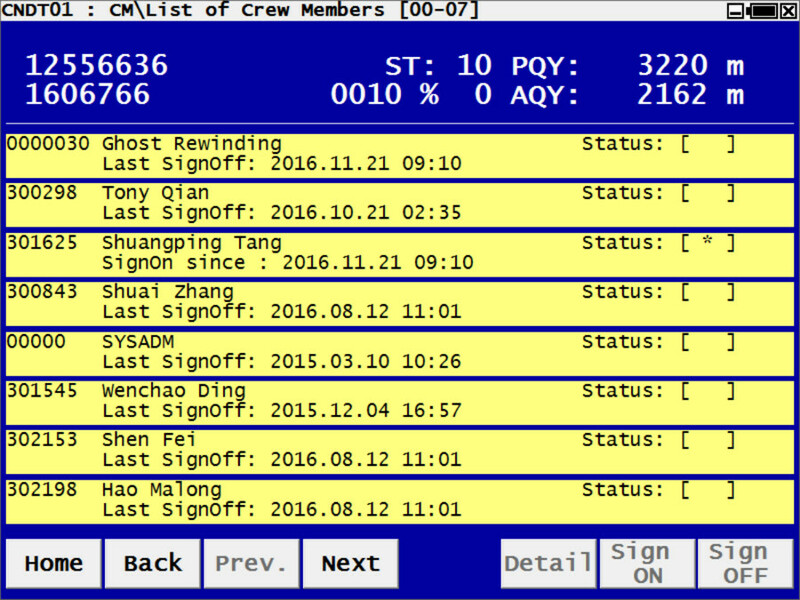 The HRM makes managing crew members much more efficient by having all information about each member right in front of you. The DIAMES Production Management Console is a MS-Windows application that is conveniently operated on touch screen panels on the actual shop floor. These screens are normally placed on individual production machines or centralized for a group of similar machines. Alternatively also in an office location at the shop floor. 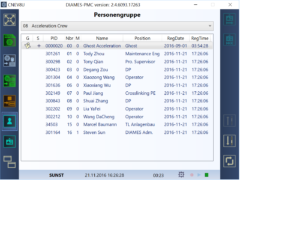 The PMC is designed to help operators and supervisors to visualize production tasks, start or manipulate production jobs, manage maintenance activities and even sign on and off workers. 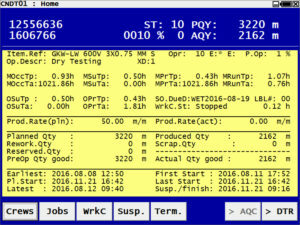 The main benefit of the Production Management Console is its ability to visualize real-time production information with a simple touch of a screen. Another perk is being able to place the PMC virtually anywhere on the production floor so companies can better optimize their efficiency and productivity ensuring that production processes are running smoothly. The DIAMES Production Visualizer is an all-in-one manufacturing execution software tool that allows users to view historical, current and planned production numbers in one diagram. Users can configure the data to meet their needs in order to get a quick overall view of the current and future production process. 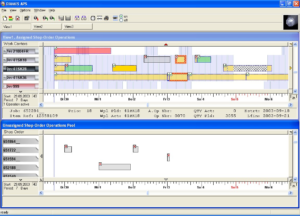 The Production Visualizer displays the status of different work centers so users can take immediate action when exceptions occur. 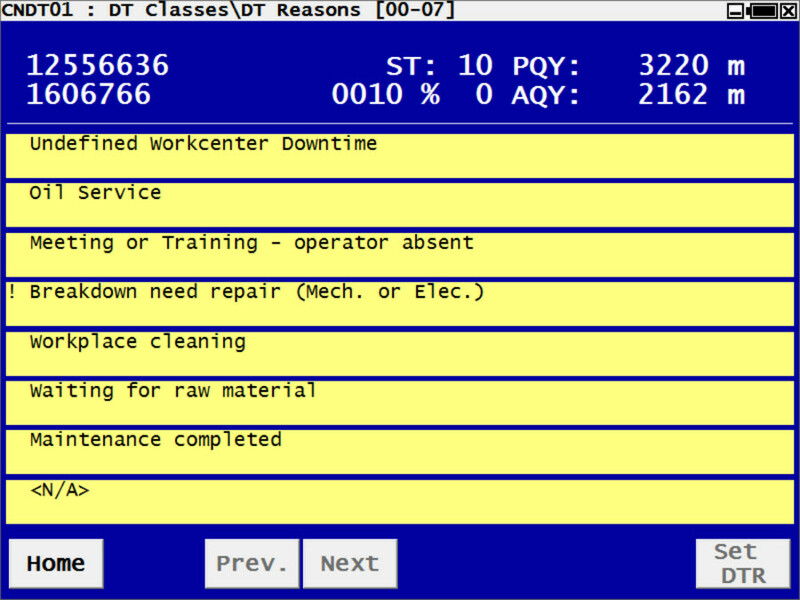 It also provides views of the machines and departments to help keep up with processes. 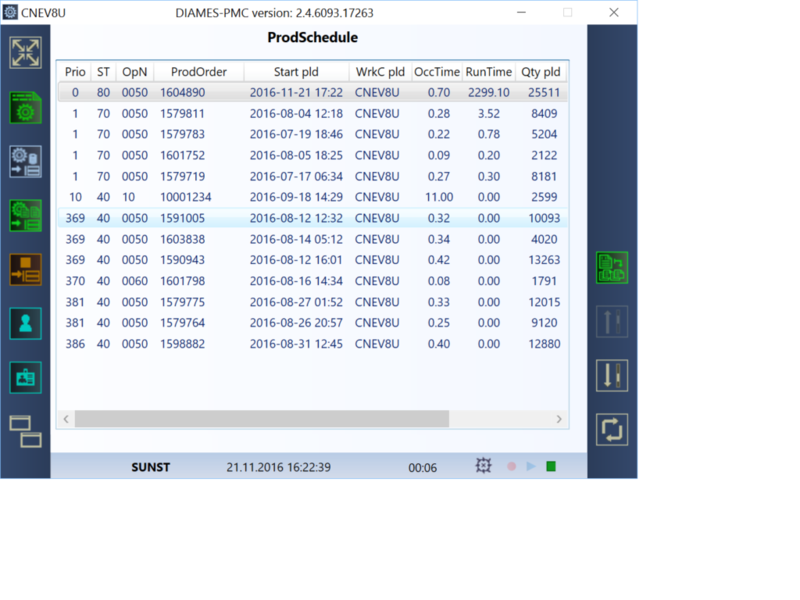 The DIAMES Advanced Production Scheduler gives users access to manage the entire production process, including the sequence of operations and dealing with problems identified by the MES software. The user can eliminate bottlenecks by managing the workflow and shifting work around to other departments, as needed. 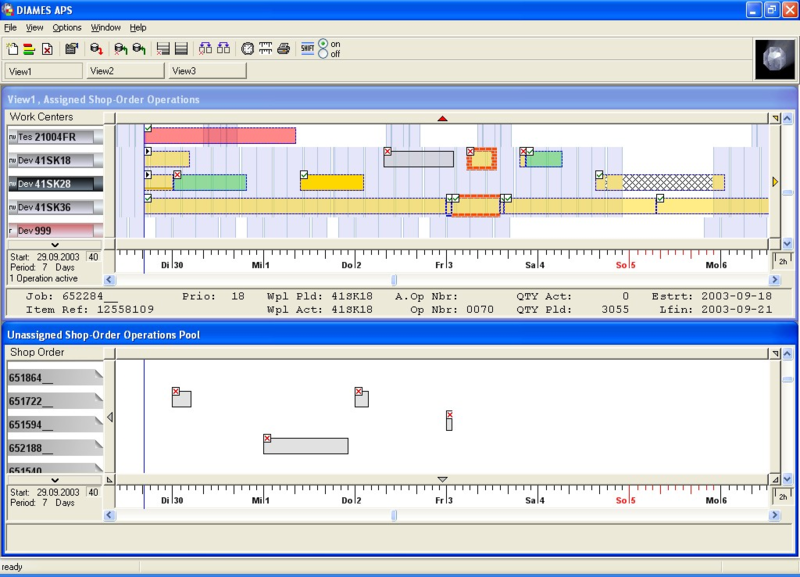 The APS displays graphical information related to operations currently assigned and operations still needing assignments. The ability to see this information quickly allows the user to manage workflow more efficiently and keep an eye on the current production status. DIAMES is our portfolio of manufacturing execution system (MES) components including the design, development, installation and commissioning of custom MES and additional production-related IT structures.